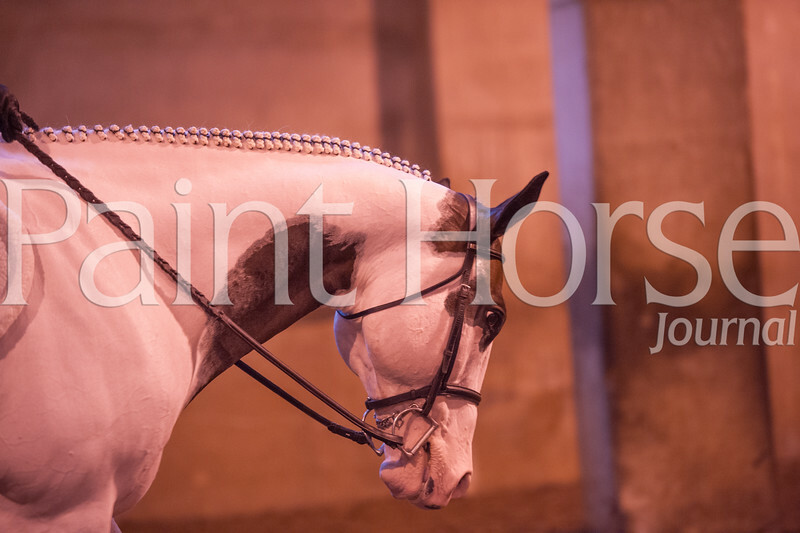 While the APHA only allows Regular Registry horses to show in regular approved classes, Solid Paint-Bred horses (formerly referred to as “breeding stock”) may compete in designated Solid Paint-Bred classes. 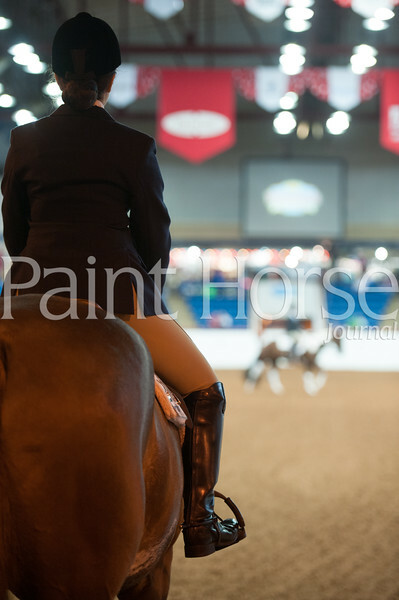 Solid Paint-Bred classes offer solid horses a chance to earn national points, attract new exhibitors to the Paint industry, and provide additional opportunities for breeders and trainers. 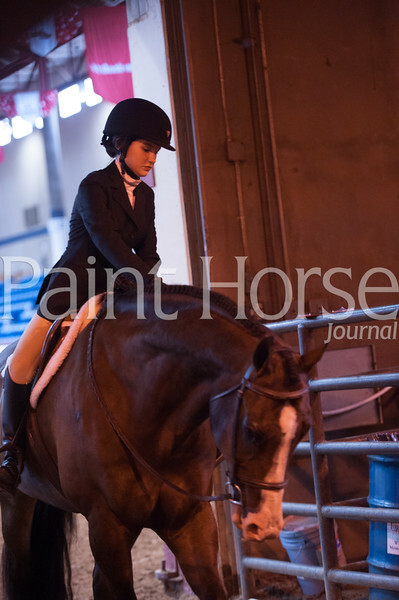 To encourage participation, all APHA-approved shows are required to offer at least 9 classes for Solid Paint-Bred horses (2 halter mares, 2 halter geldings, 2 halter stallions and 3 performance classes). 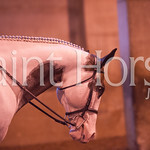 Additionally, a show offering Amateur classes must also offer a minimum of 3 Amateur Solid Paint-Bred halter classes (stallions, mares and geldings) and a minimum of 3 Amateur Solid Paint-Bred performance classes. For more information about Solid Paint-Bred classes in your area, contact a Regional Club near you or join the the Rock Solid World Tourgroup on Facebook. For more opportunities with your Solid Paint-Bred horse, download the Solid Paint-Bred Program brochure ( 273 KB PDF Download). 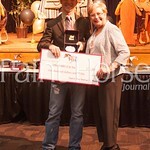 Solid Paint-Bred Register of Merit (ROM) Award – awarded to the horse who has won 10 or more points in one event. 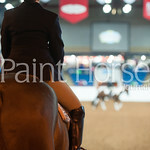 Solid Paint-Bred Superior Event Award – awarded to the horse who earns 50 or more points in one event. 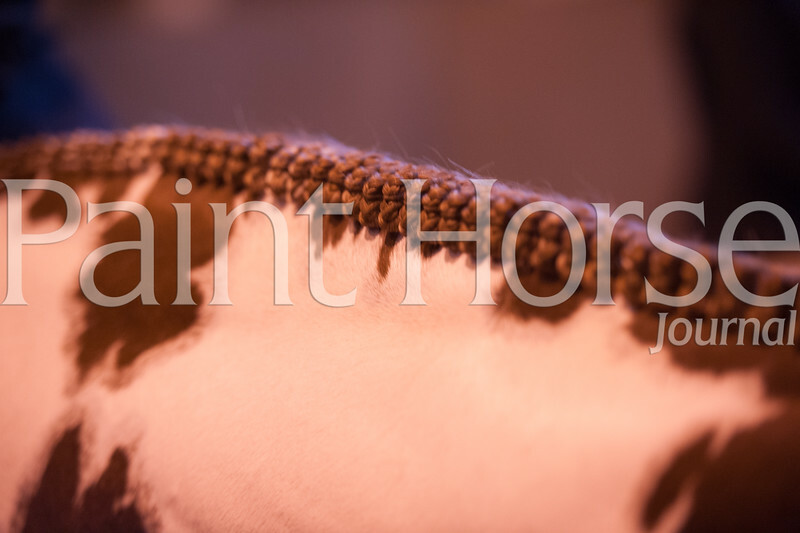 Solid Paint-Bred Champion Award – awarded to the horse that earns at least 40 points in a minimum of five shows and under five or more judges. 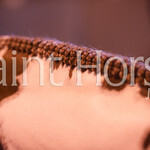 Of those 40 points, 16 points must be earned in halter classes (with a minimum of 10 points won in “A” or “B” class shows), and 16 points must be earned in performance classes. 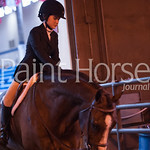 To qualify, the horse must earn at least five points in two different categories of performance events. Solid Paint-Bred Honor Roll – includes the 10 horses earning the most points in each event during the calendar year. 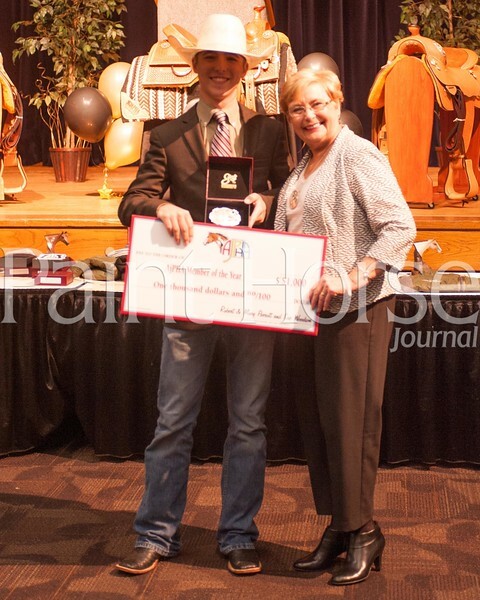 In order to be eligible for the award, a minimum of eight points must be earned. 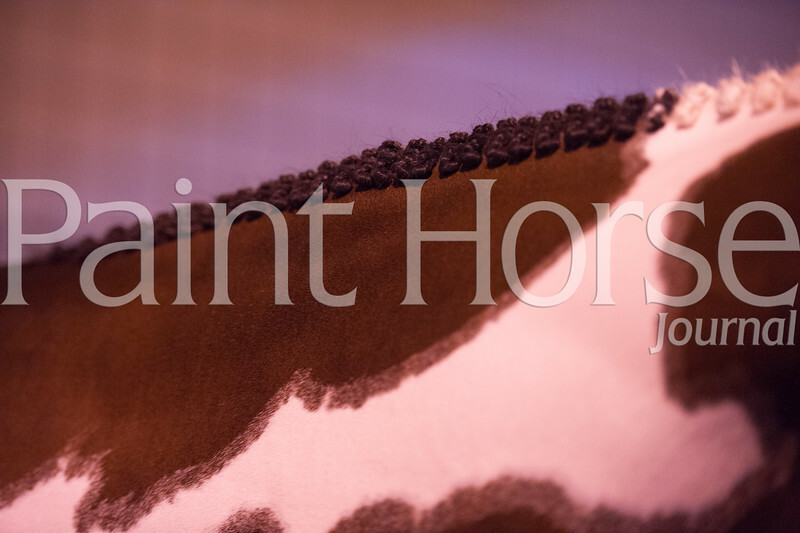 Open Solid Paint-Bred Top 10 – recognizes the ten open solid Paint-bred horses who earn the most points in open solid Paint-bred halter and performance classes during the calendar year. 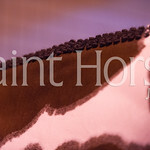 Open Solid Paint-Bred Zone Top Five – awards the top five open solid Paint-bred horses in each zone based on total cumulative points earned within the respective zone the horse is owned. A minimum of eight points are required to qualify for the award.